Glenn sofa round cushions available in three dimensions. With fabric cover available in several colours combinable with sofas, sofa beds and beds. Glenn sofa round cushions are soft decorative cushions available in three dimensions. Designed to complete Glenn sofa bed, they can be perfectly combined with any sofa or bed. 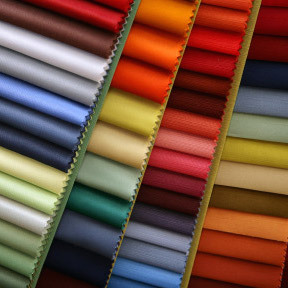 The wide range of fabrics available makes them suitable for any occasion and furniture type. Padding in 100% polyester silicone wadding with nonwoven fabric inner cover. Glenn cushion is available in fabric in all the colours displayed in the samples page.